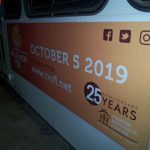 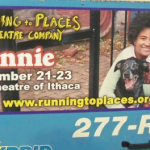 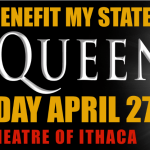 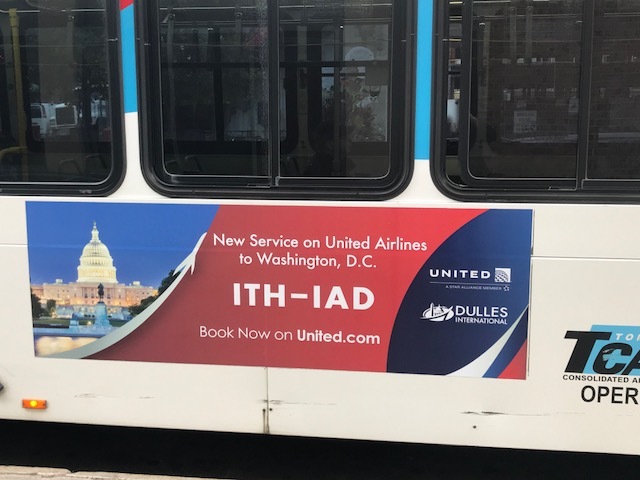 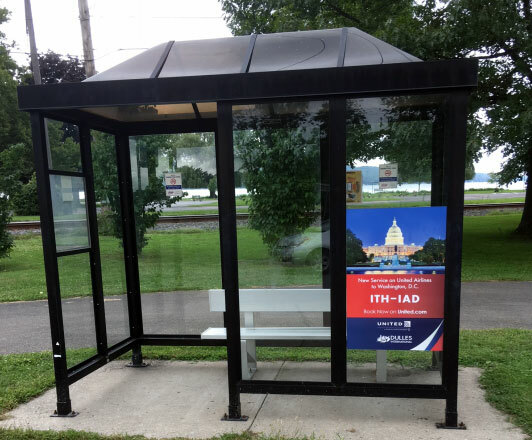 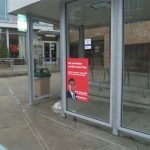 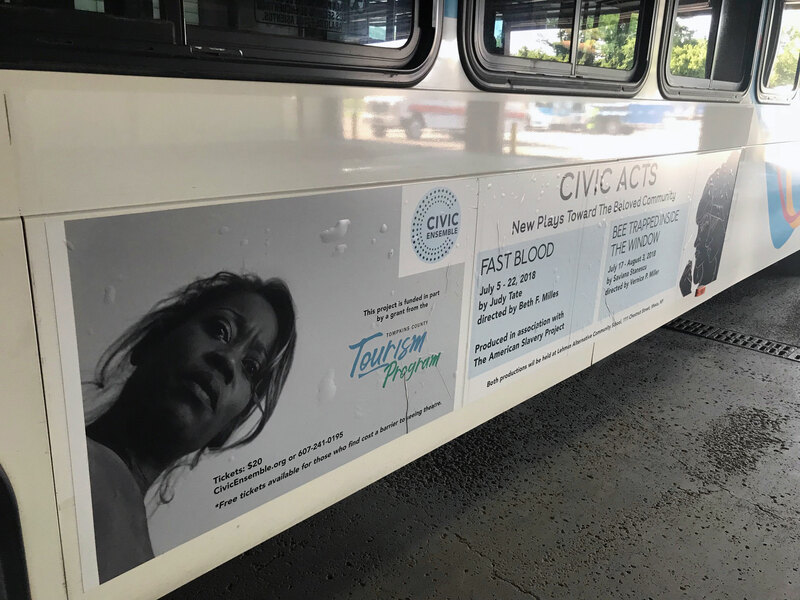 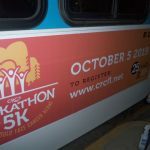 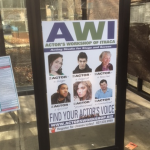 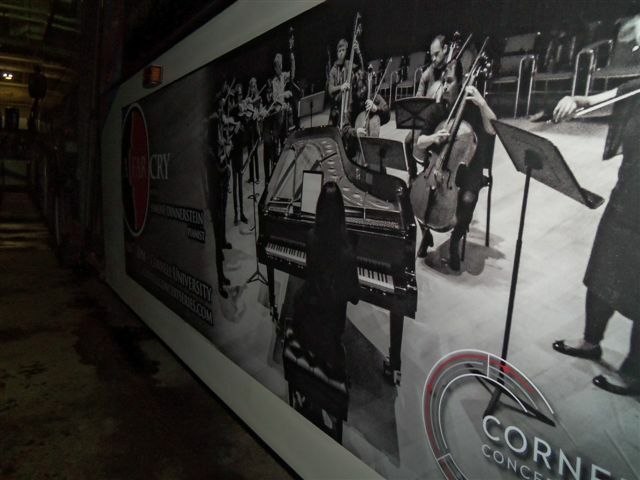 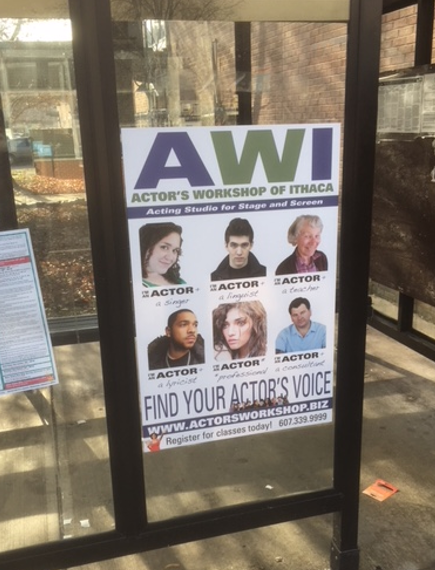 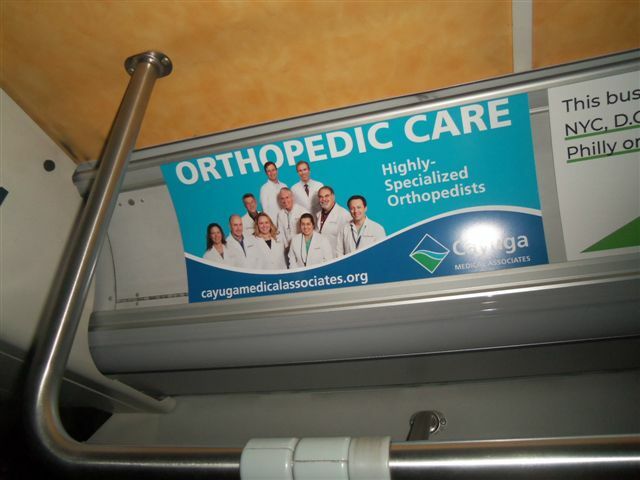 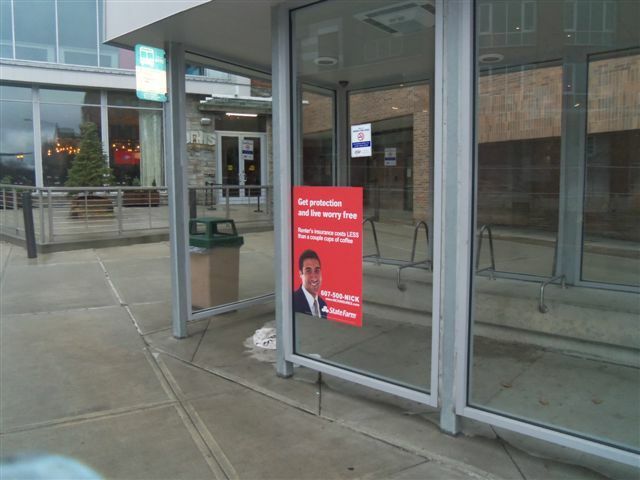 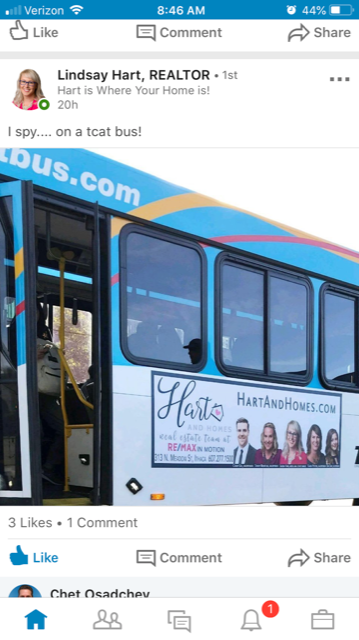 Get your business in front of thousands of eyeballs with transit ads! 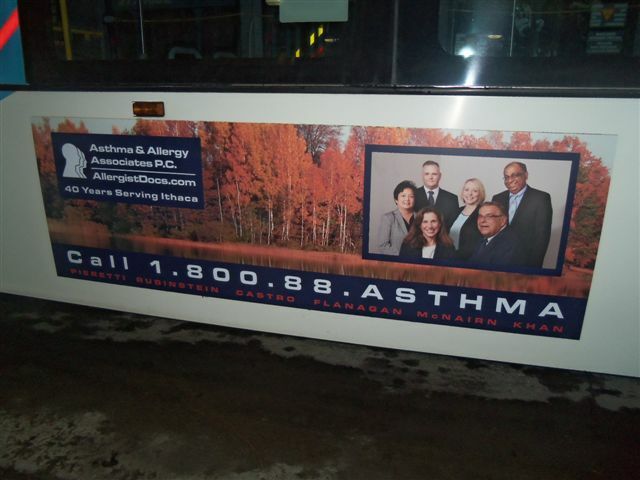 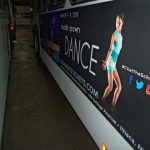 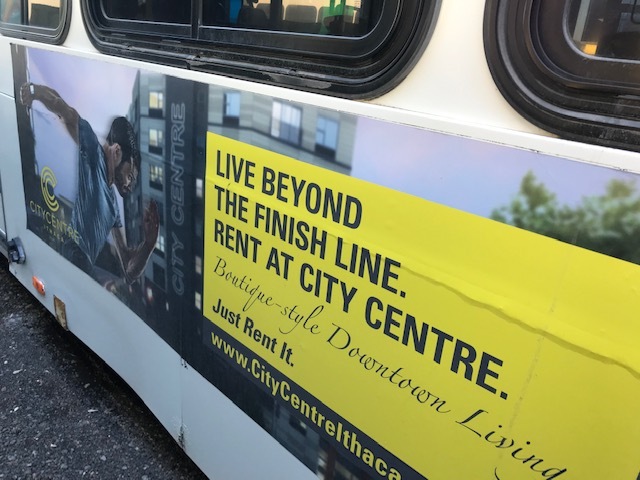 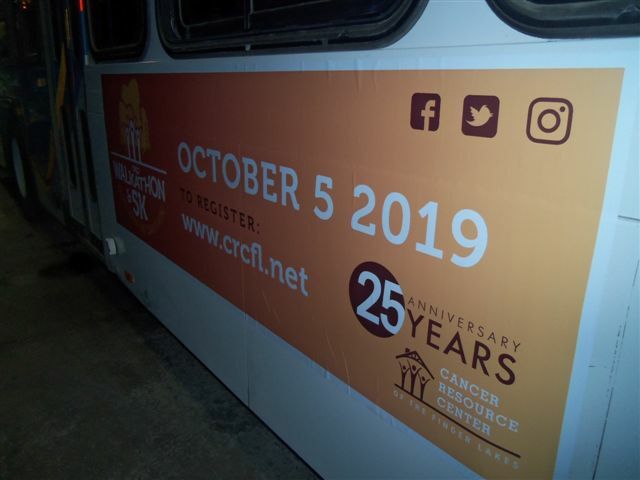 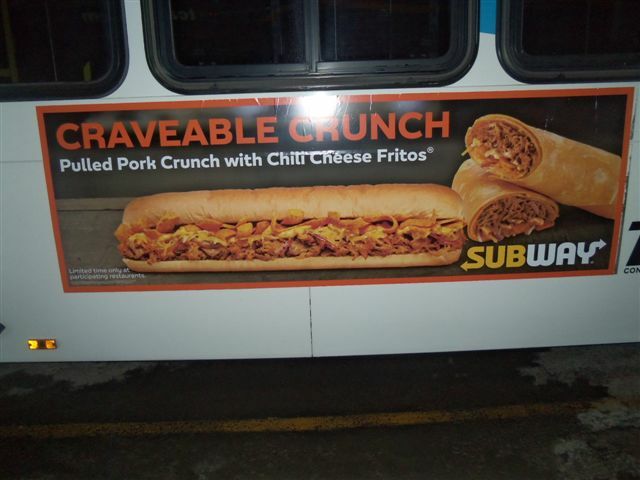 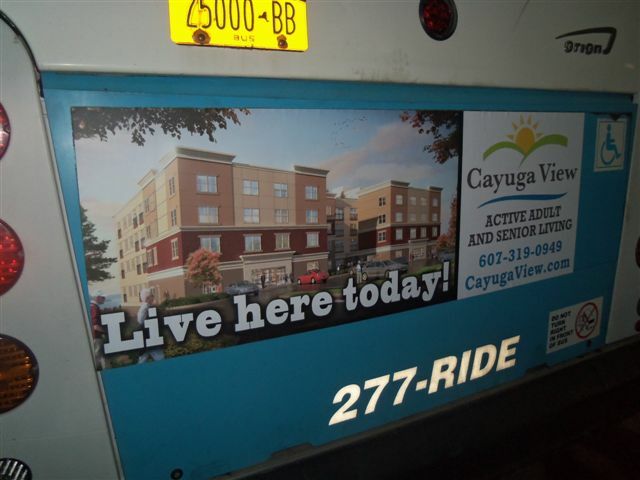 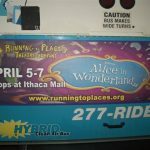 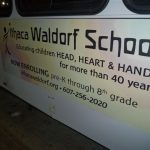 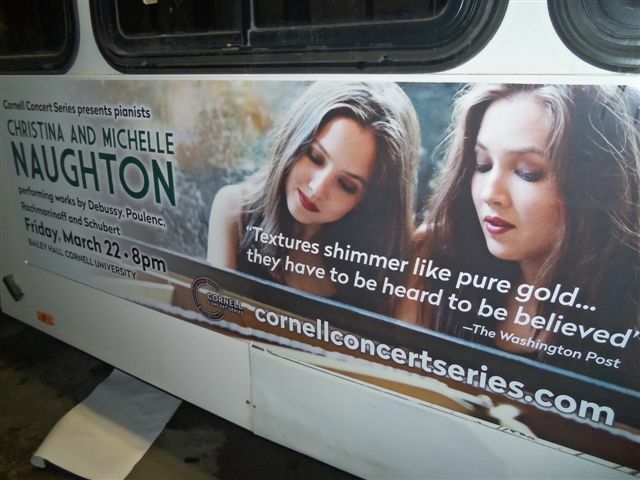 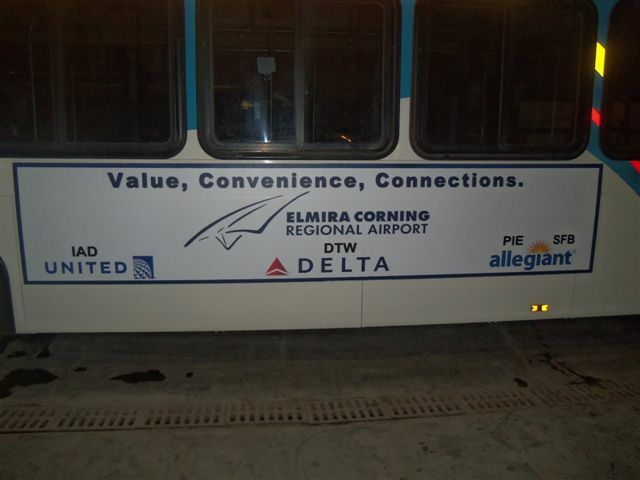 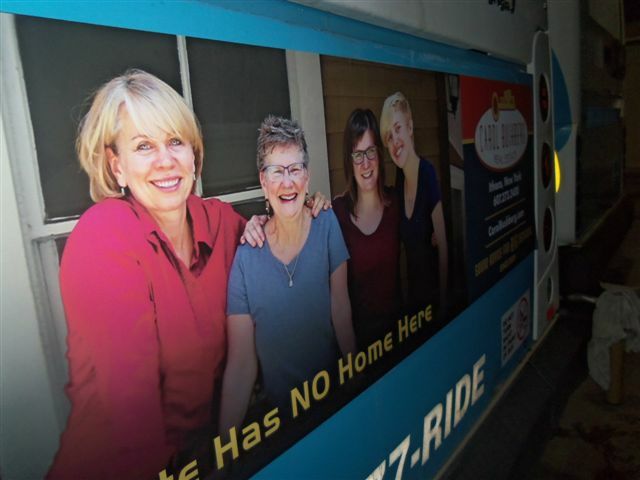 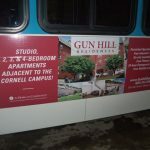 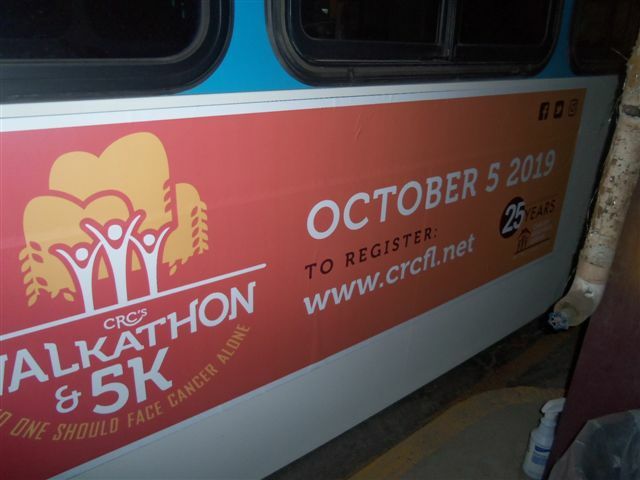 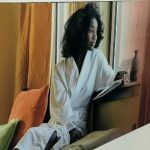 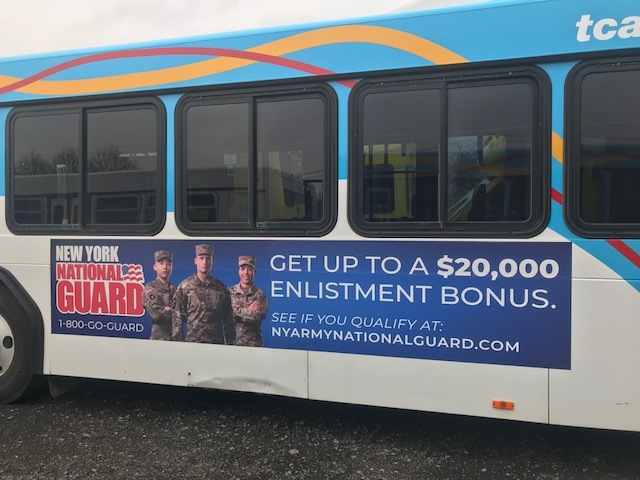 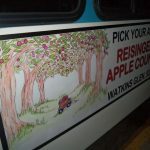 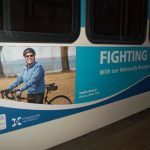 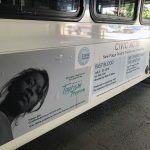 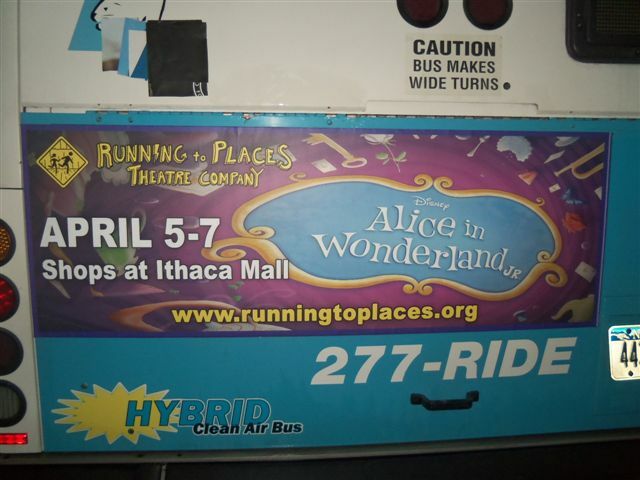 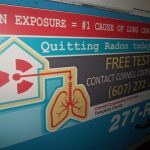 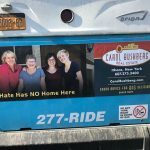 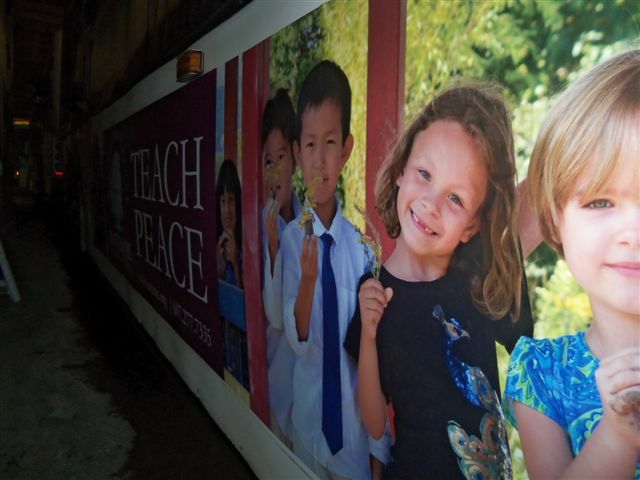 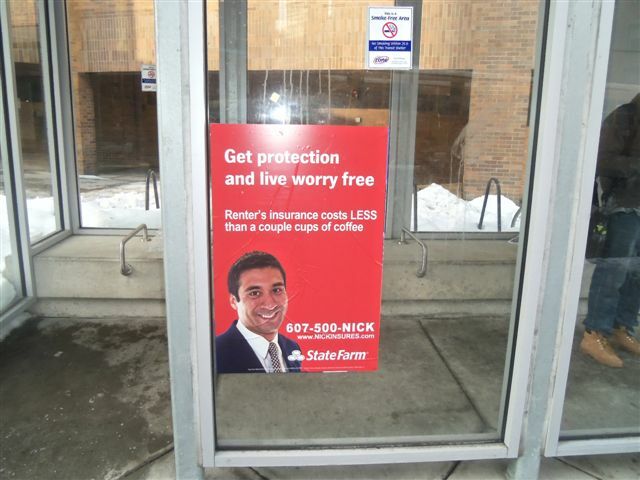 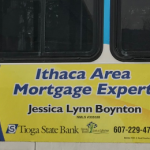 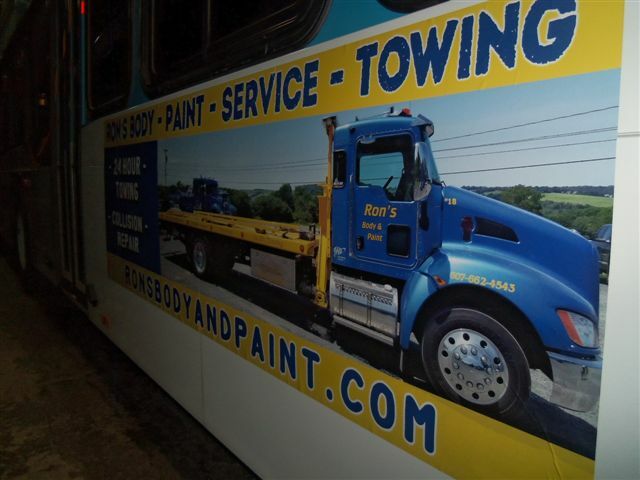 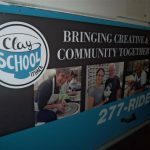 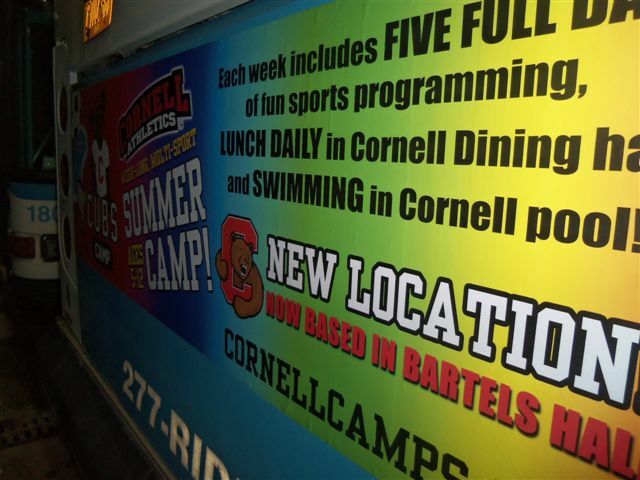 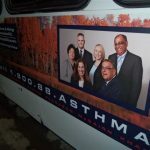 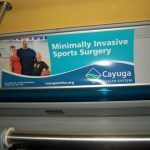 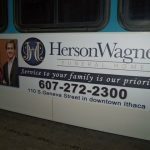 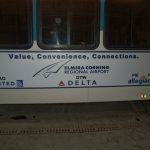 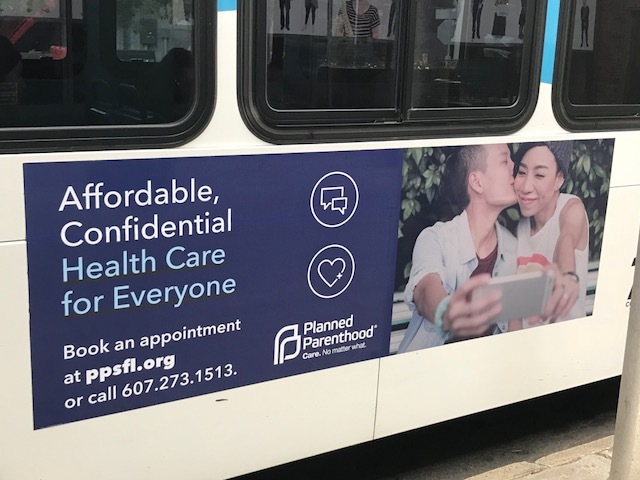 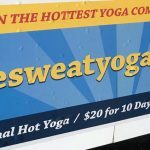 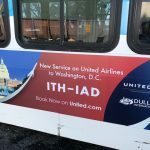 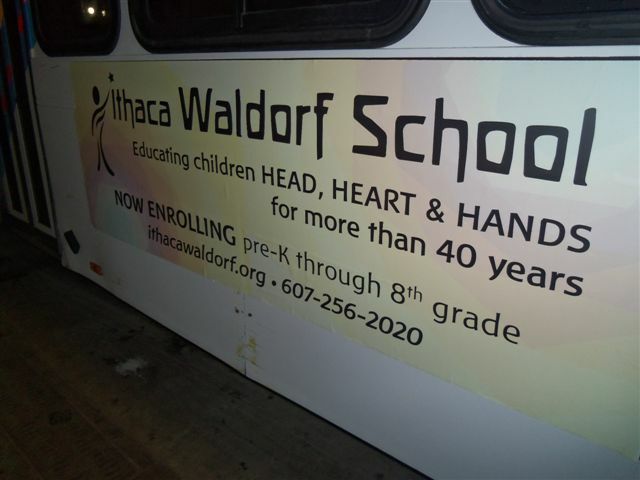 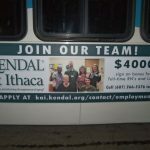 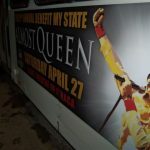 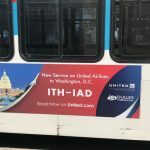 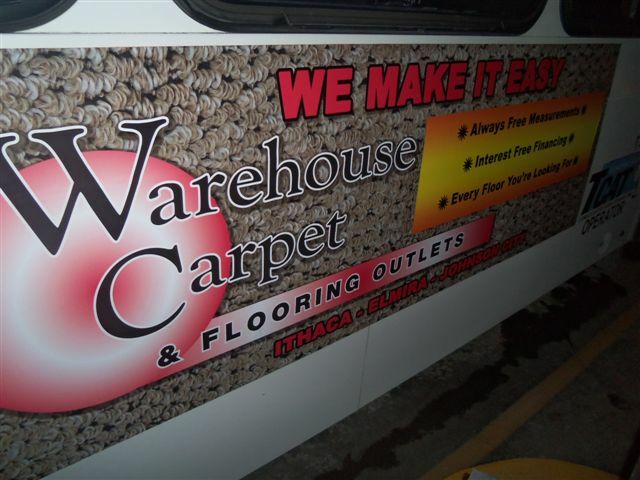 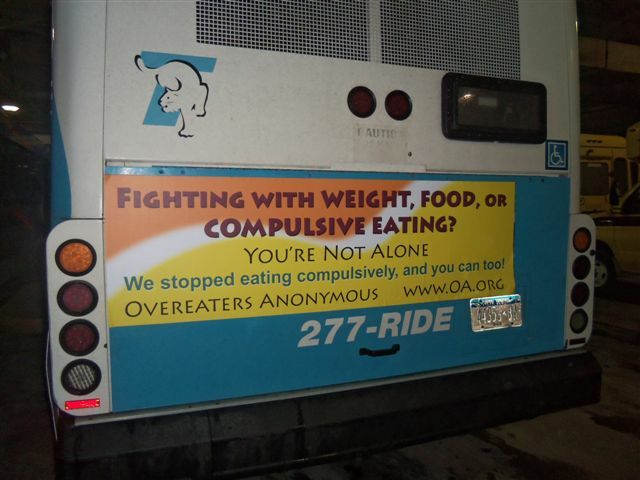 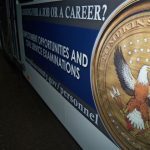 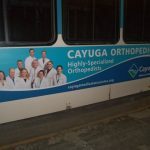 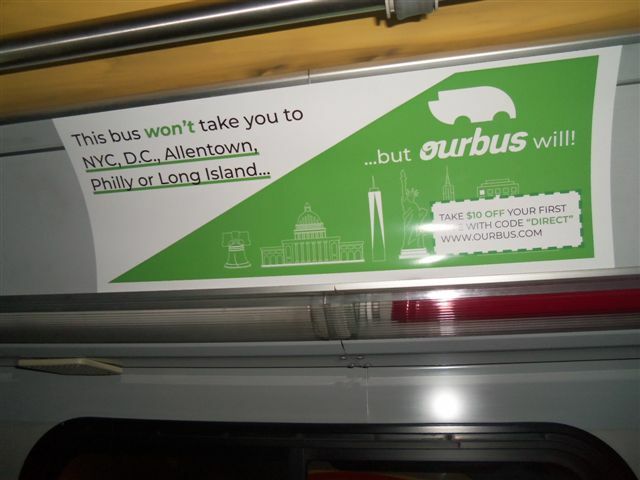 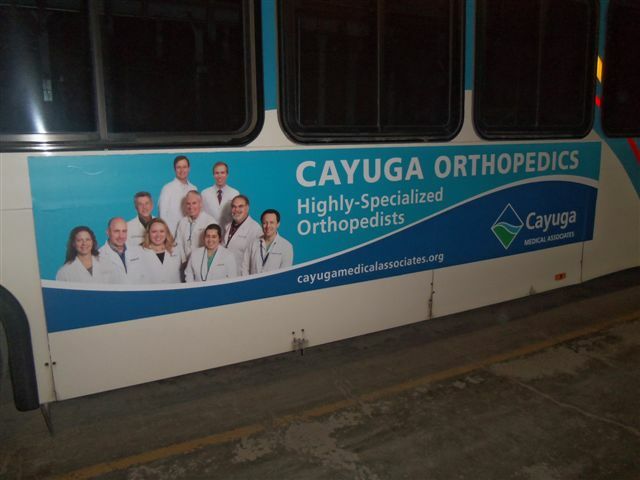 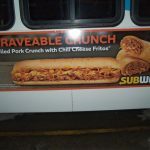 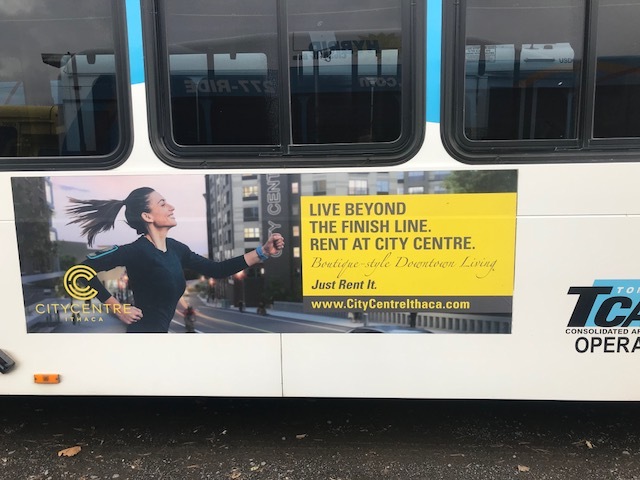 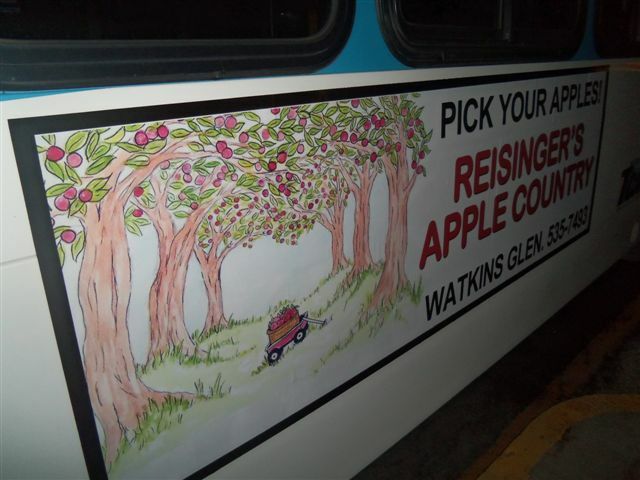 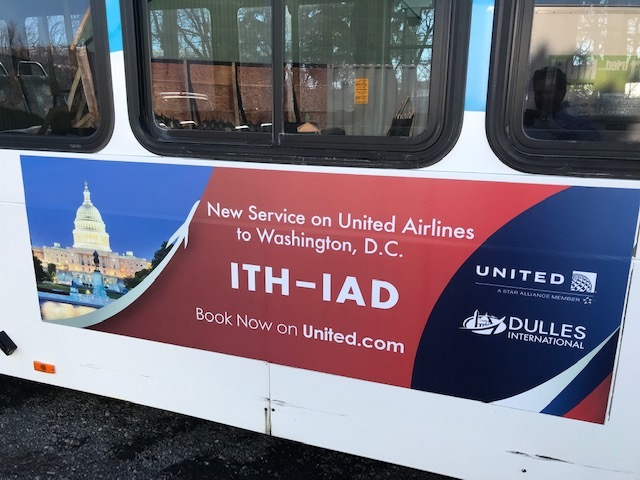 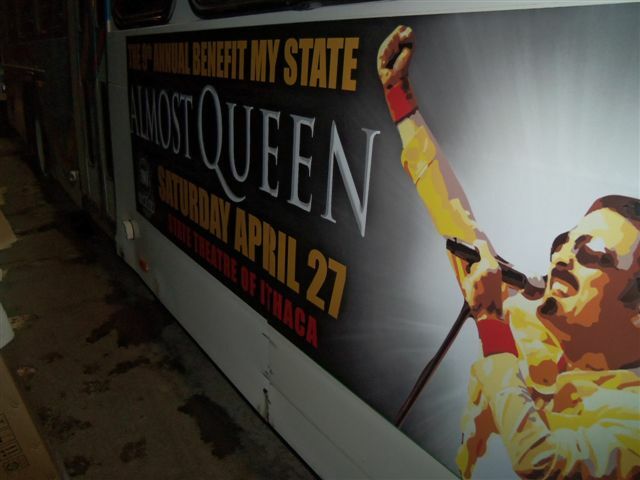 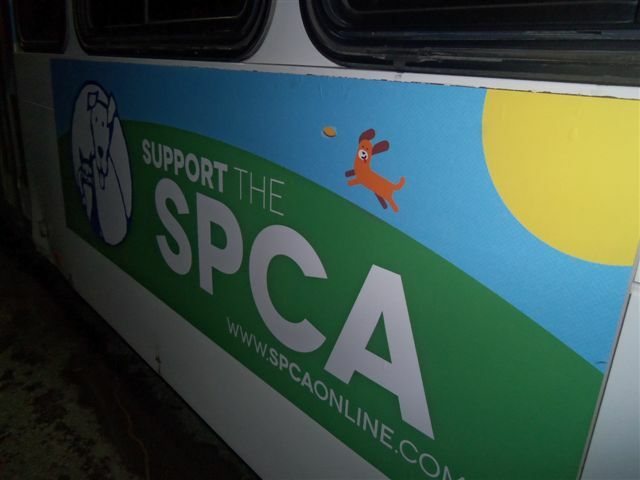 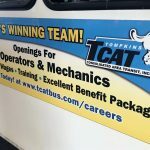 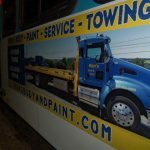 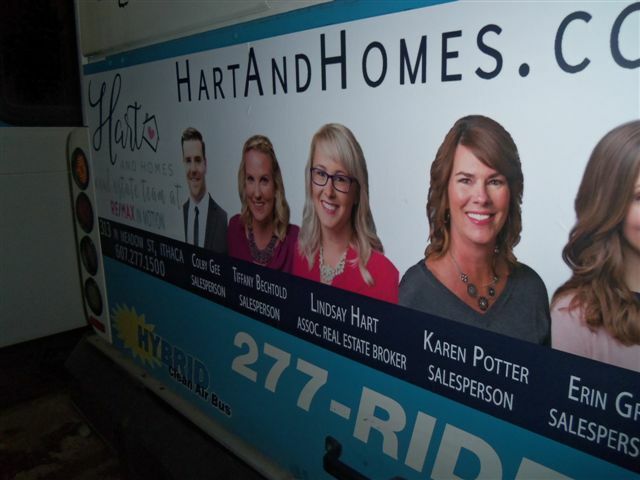 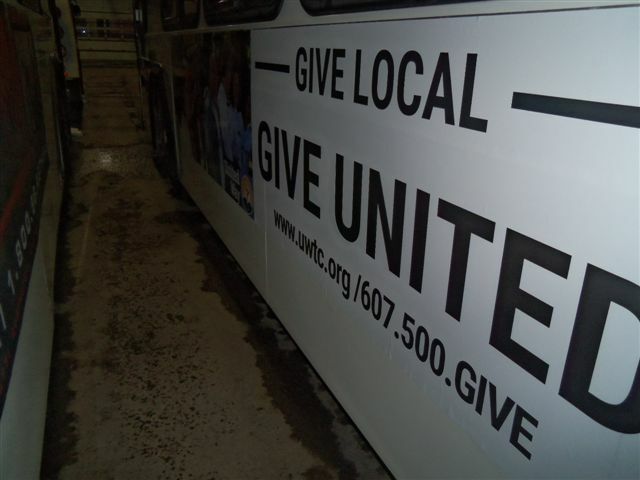 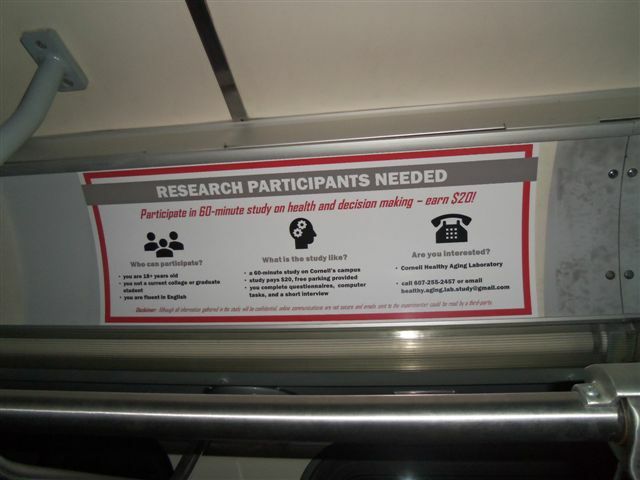 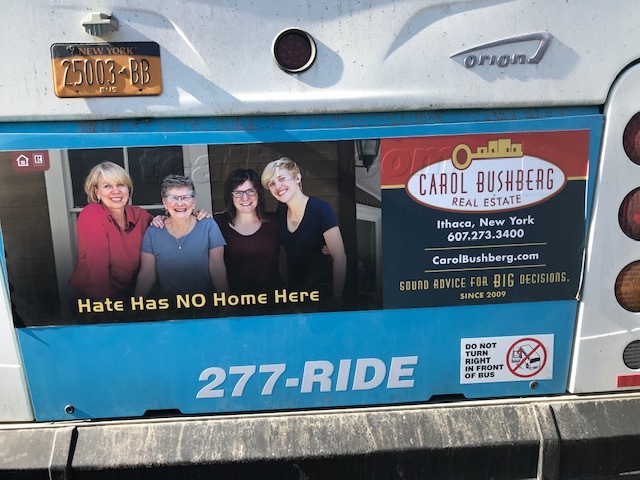 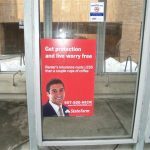 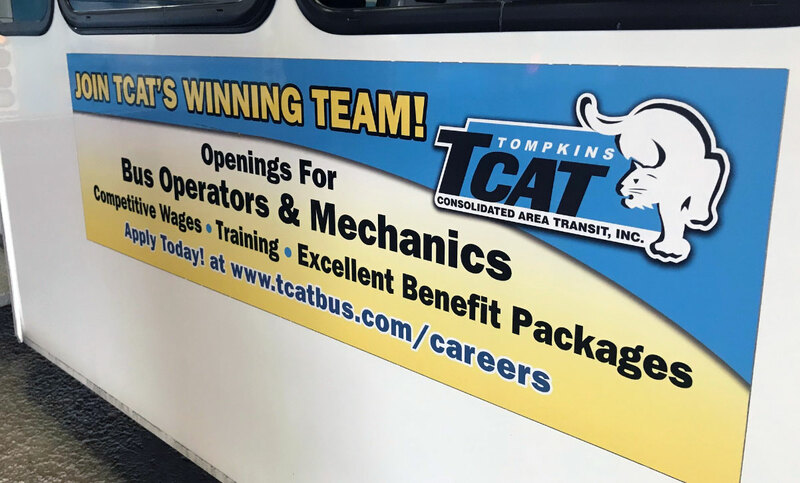 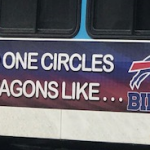 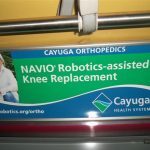 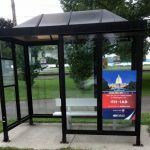 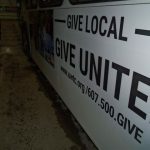 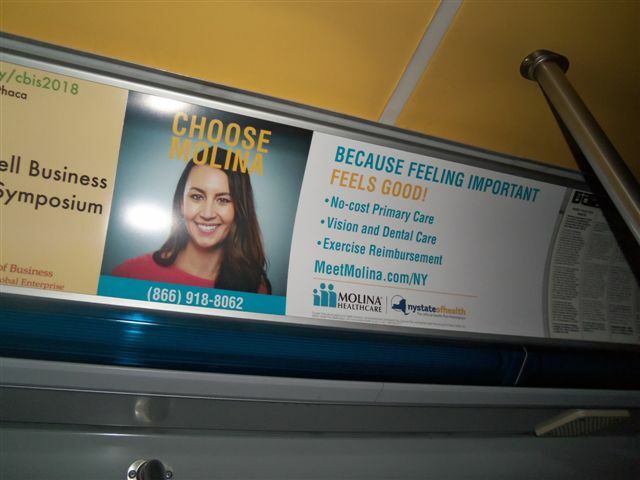 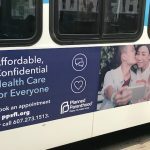 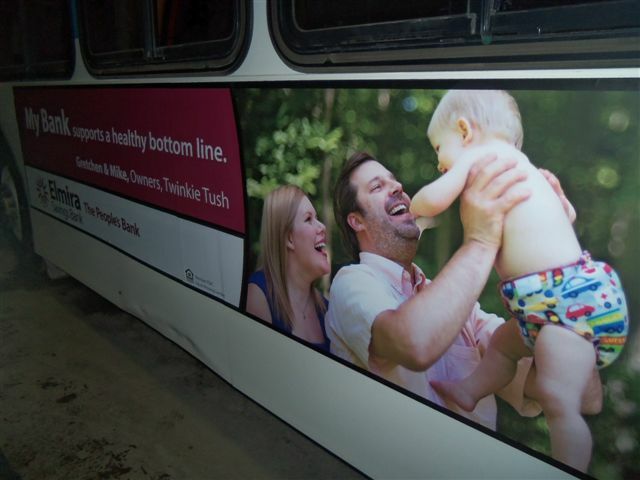 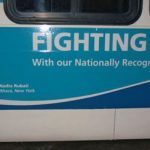 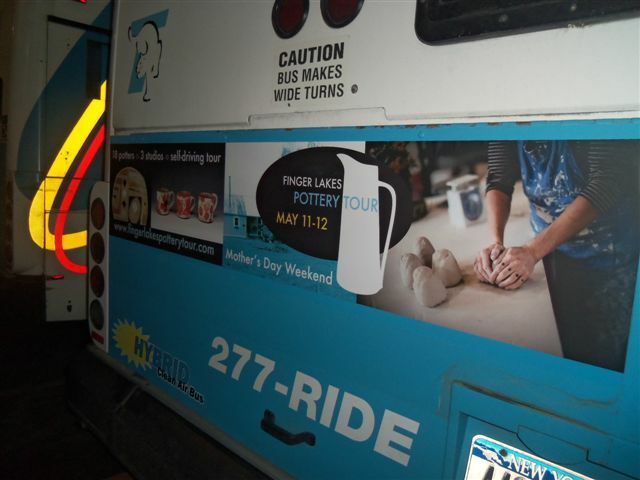 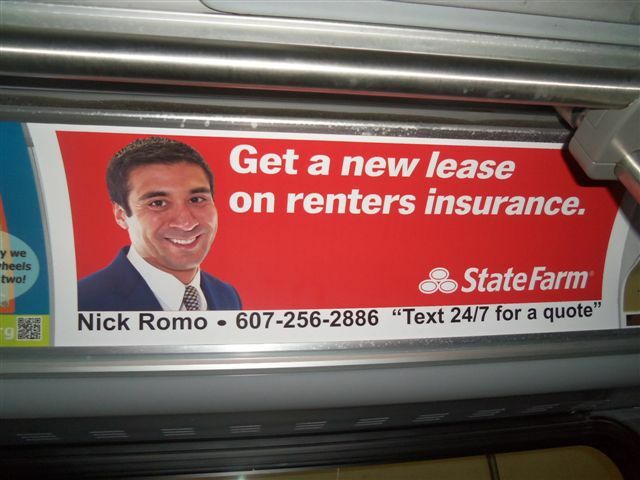 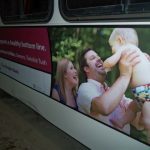 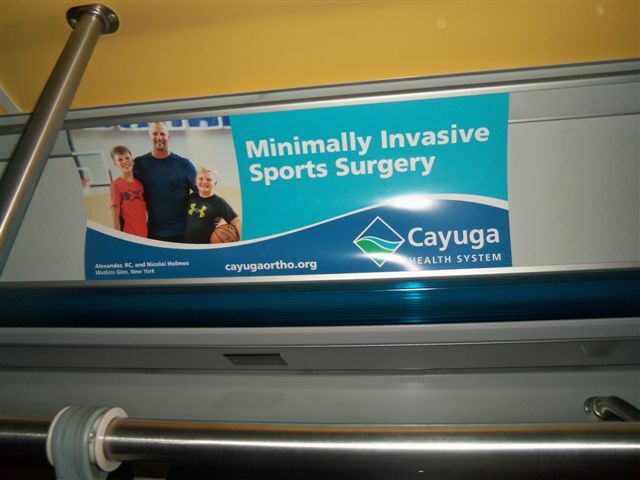 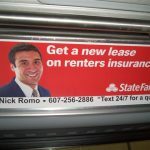 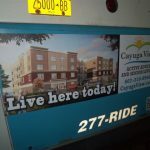 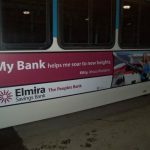 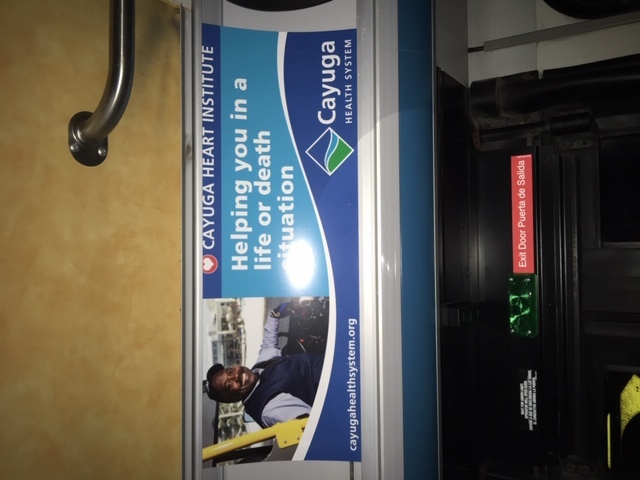 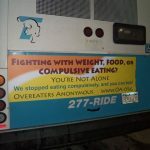 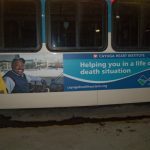 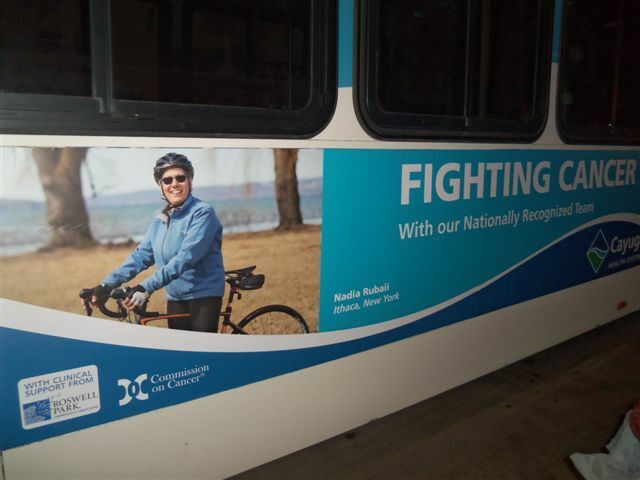 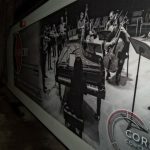 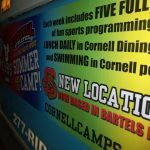 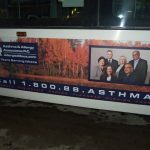 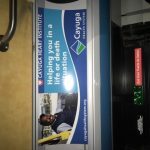 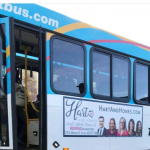 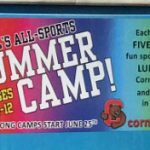 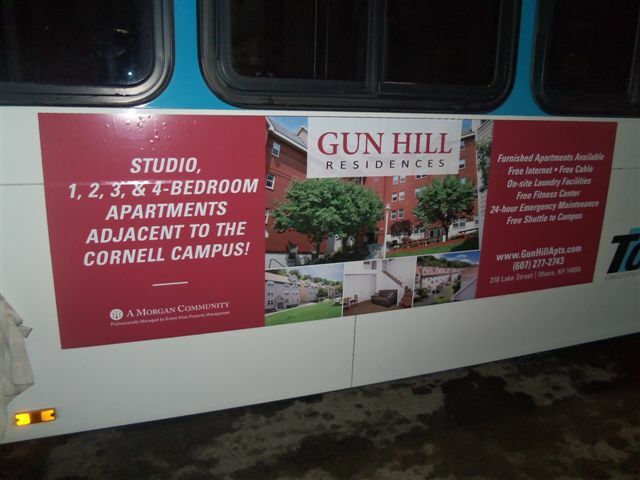 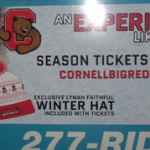 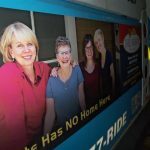 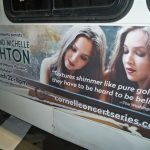 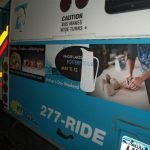 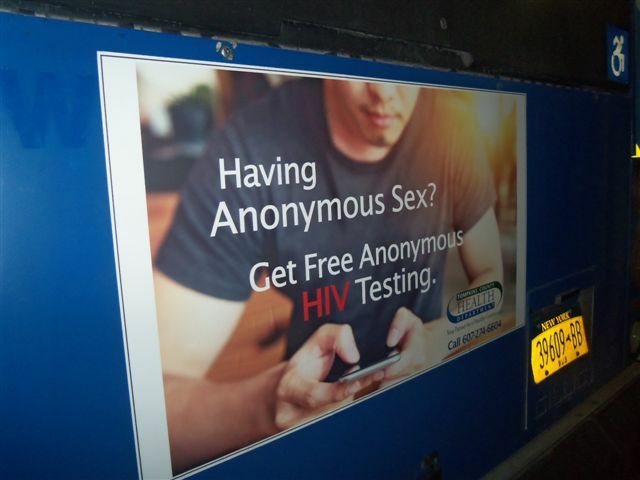 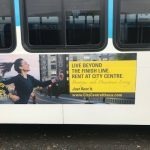 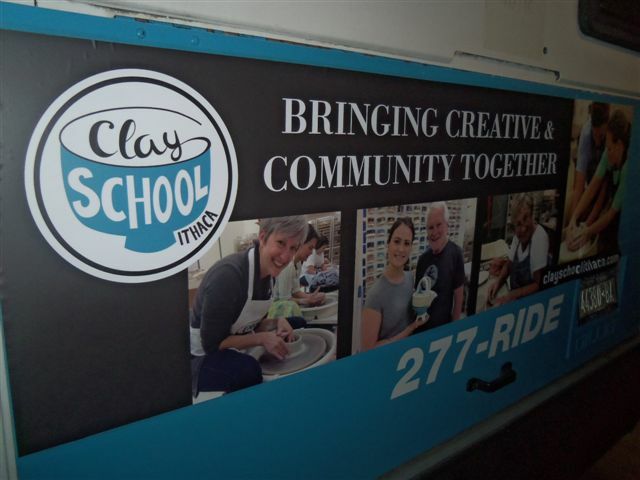 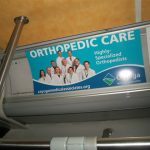 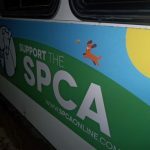 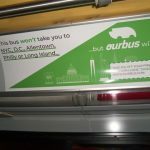 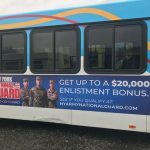 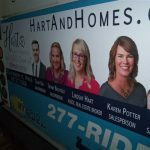 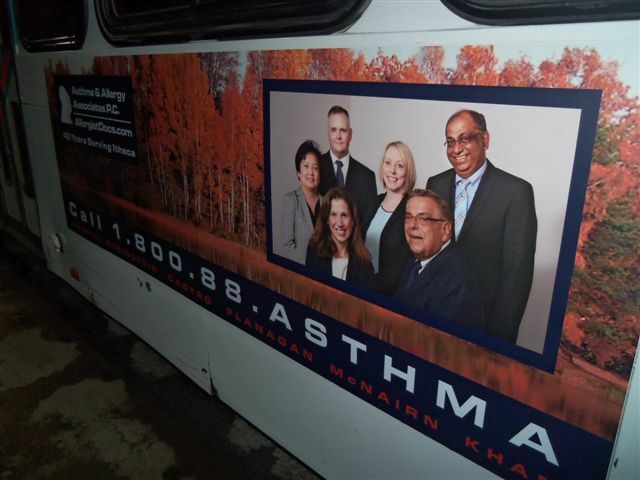 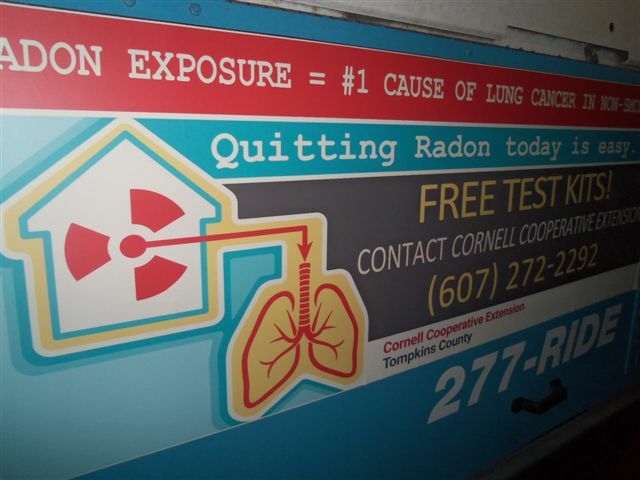 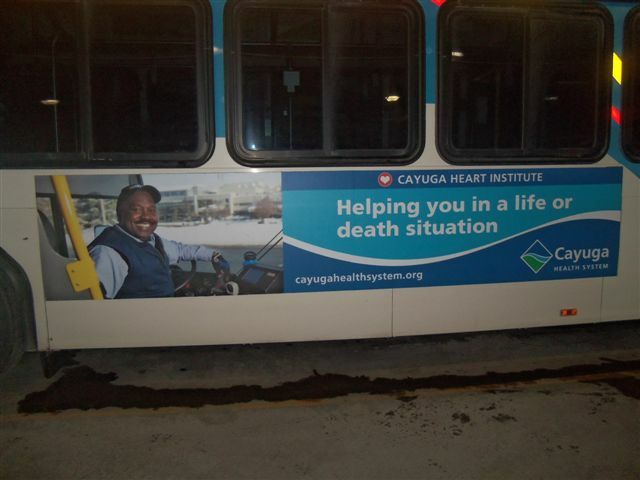 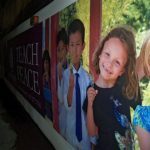 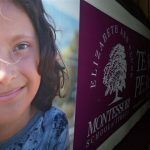 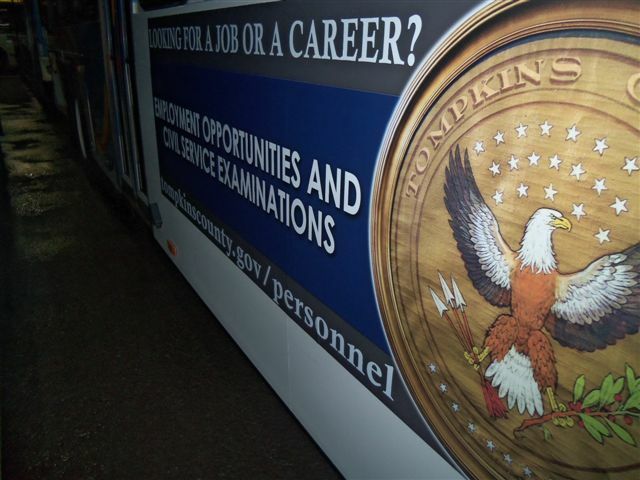 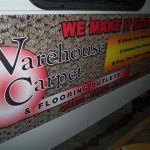 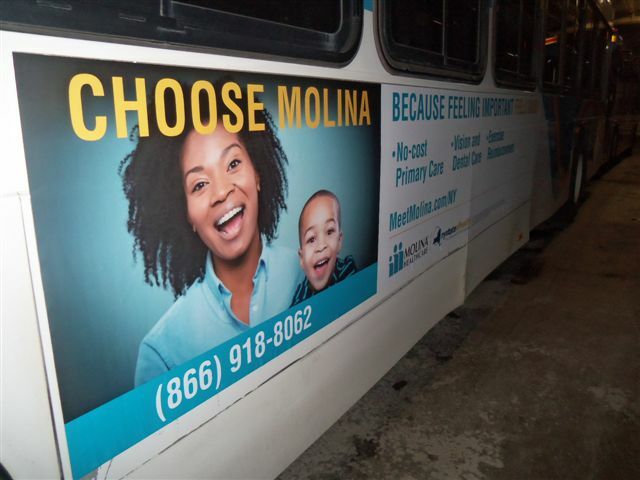 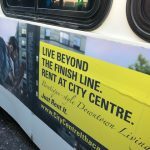 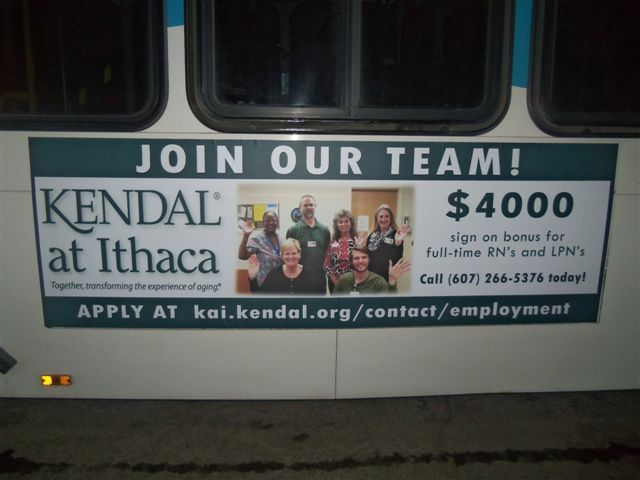 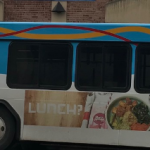 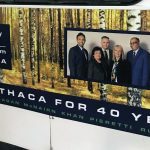 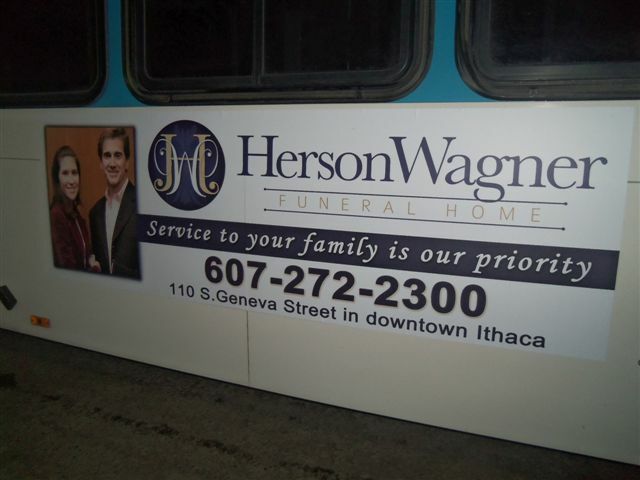 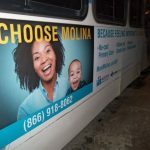 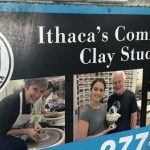 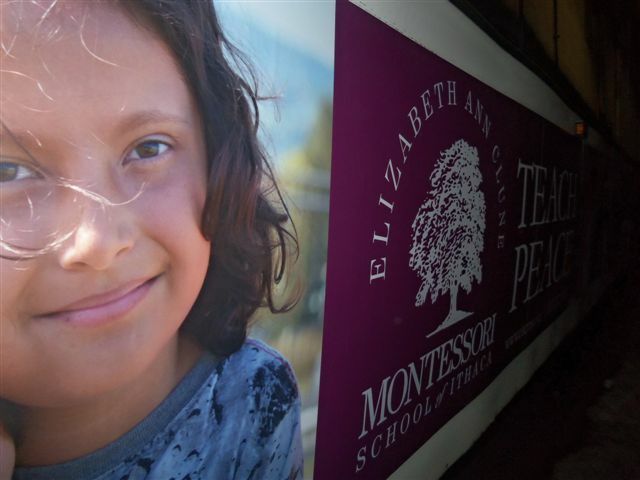 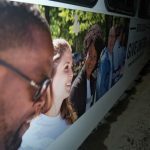 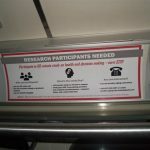 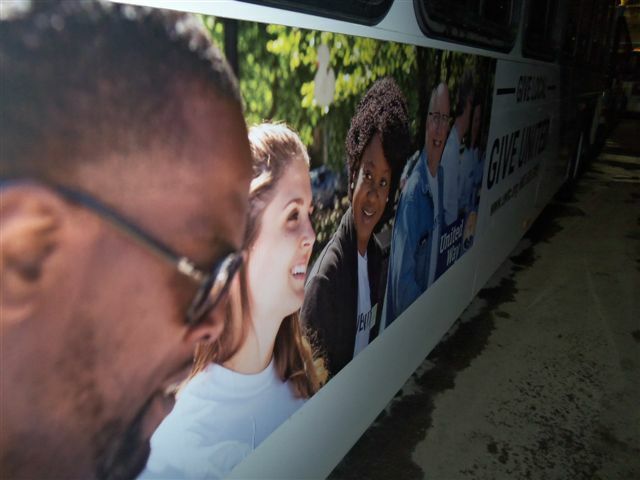 Why bus ads will work for YOUR business! 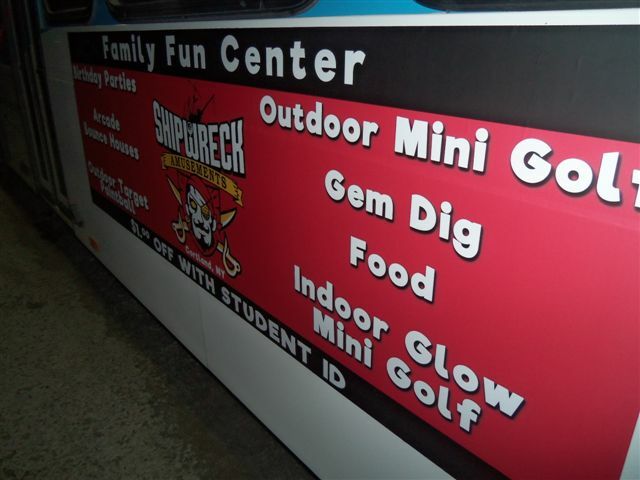 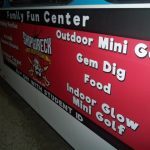 Colorful and vibrant graphics capture consumers eyes!